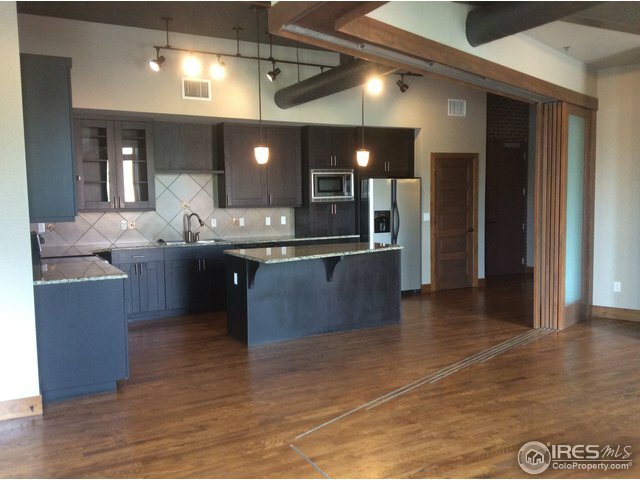 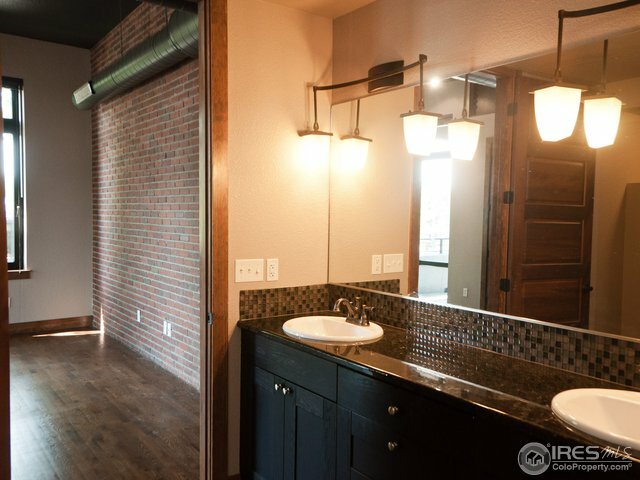 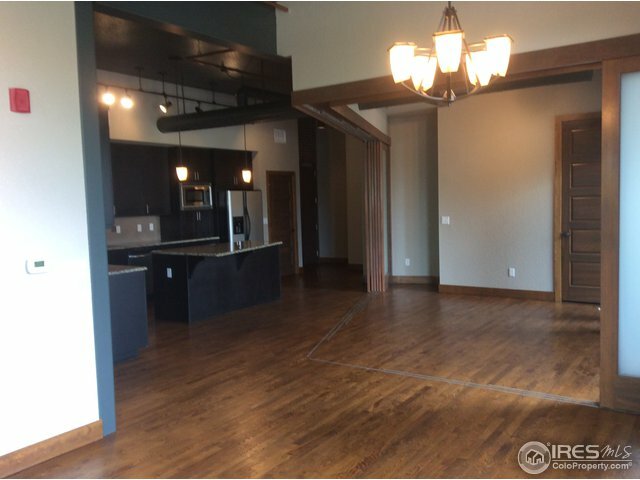 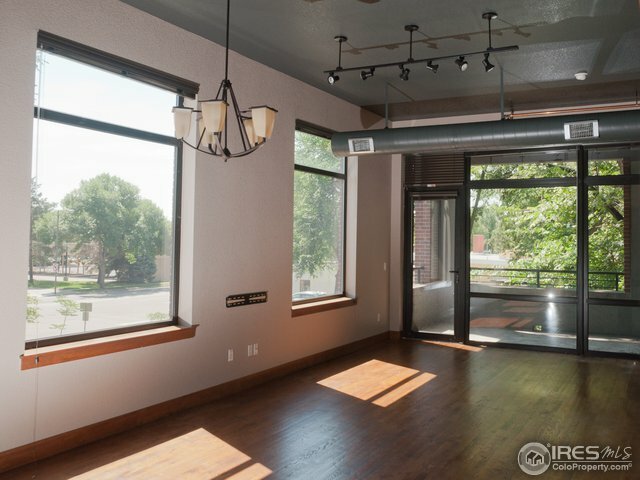 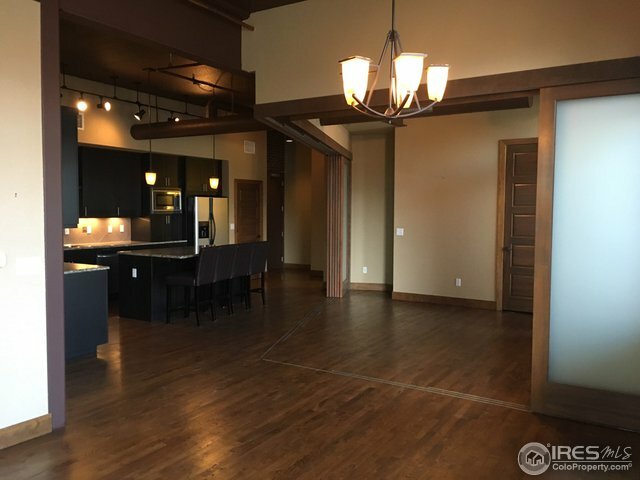 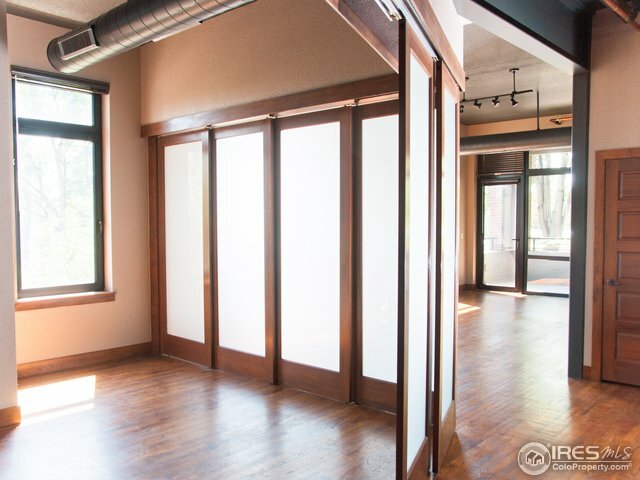 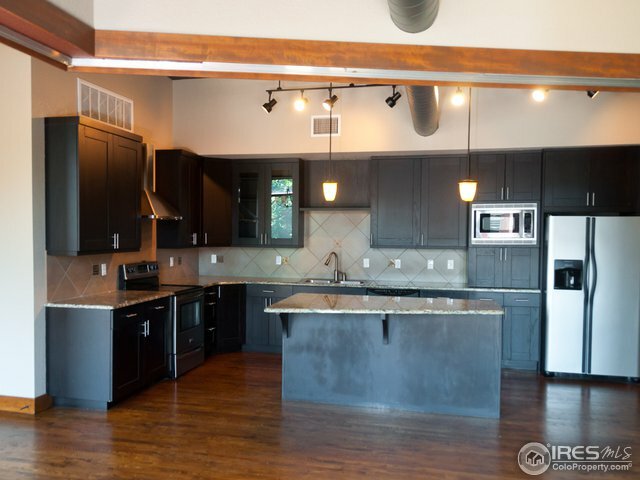 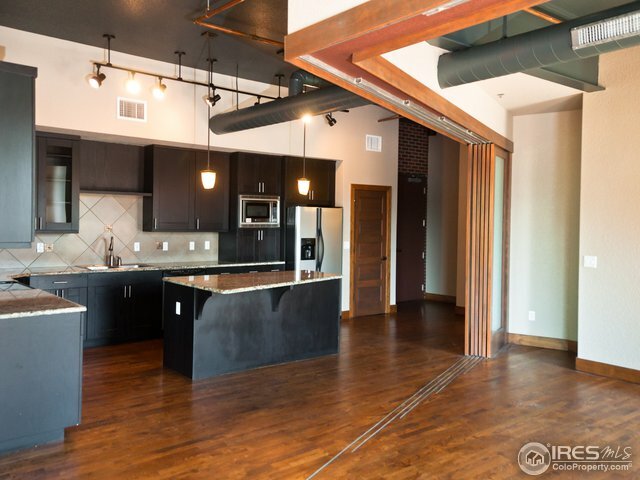 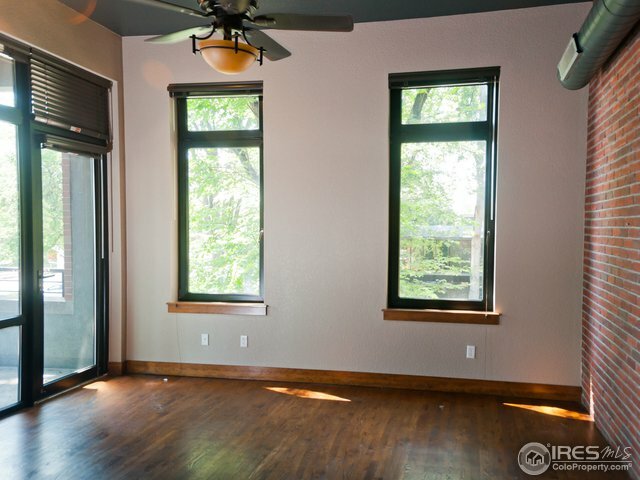 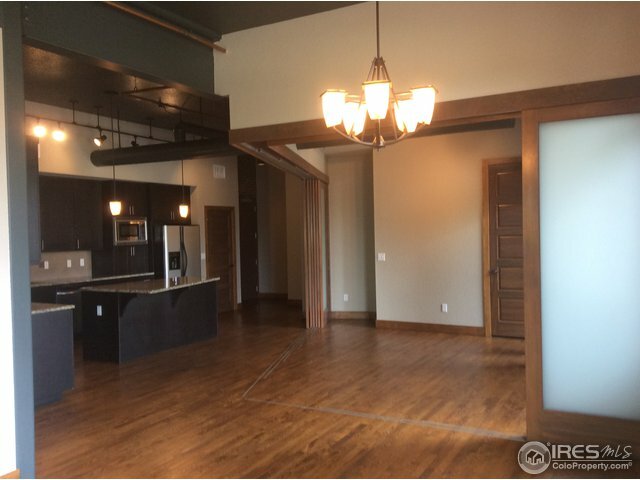 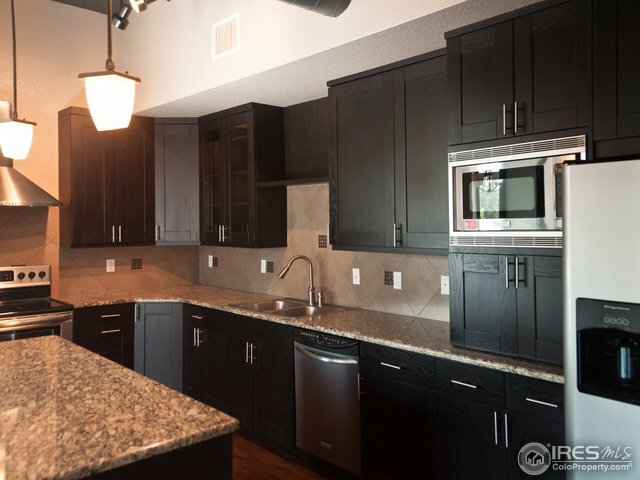 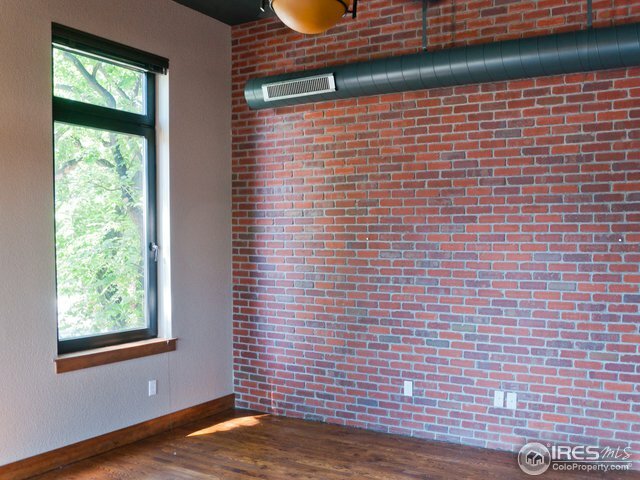 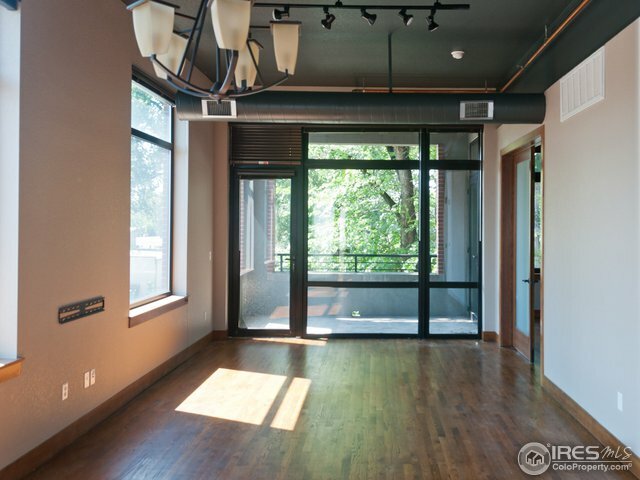 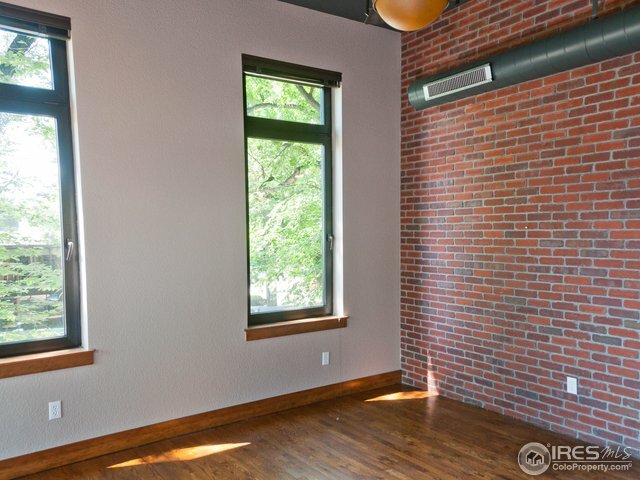 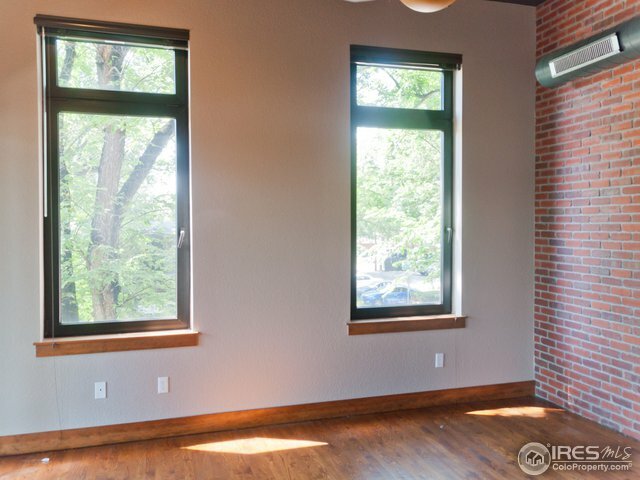 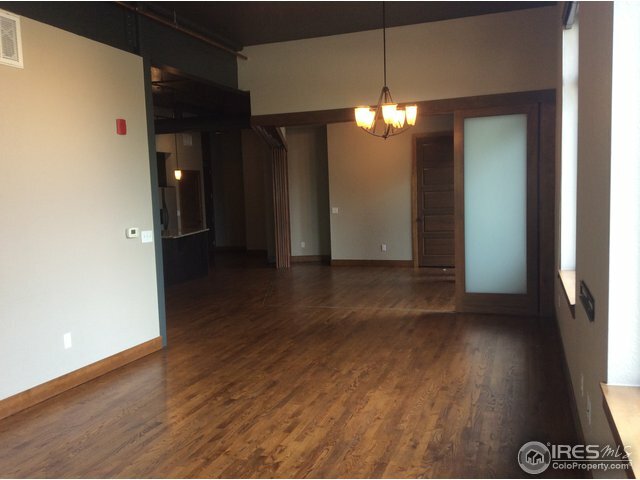 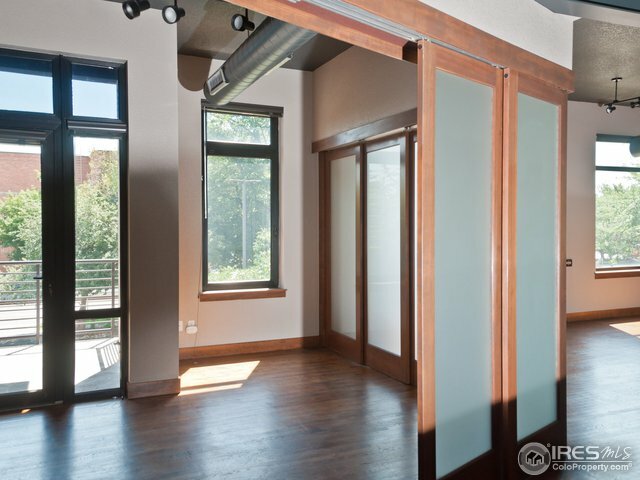 Enjoy loft living right in the heart of Fort Collins.This beautiful loft has 1 bedroom, 2 baths, a flex space that can be used as a second bedroom or office, a huge gourmet kitchen, exposed brick and duct work, wood floors and big windows to bring in the sunlight! 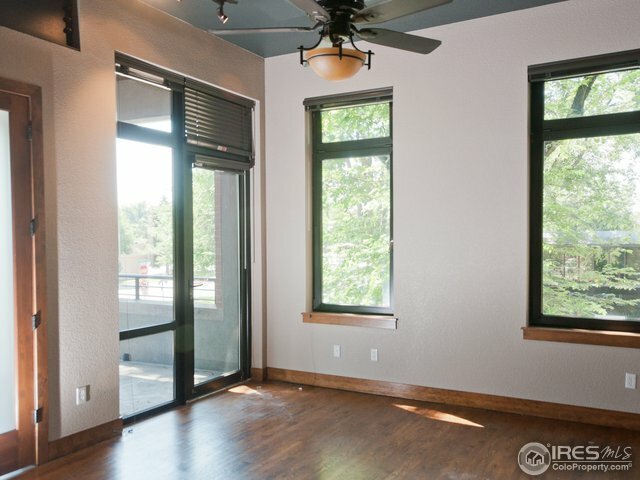 The unit has 2 large balconies to enjoy outdoor living, a reserved parking space and storage closet as well as a conference room and rooftop observatory. 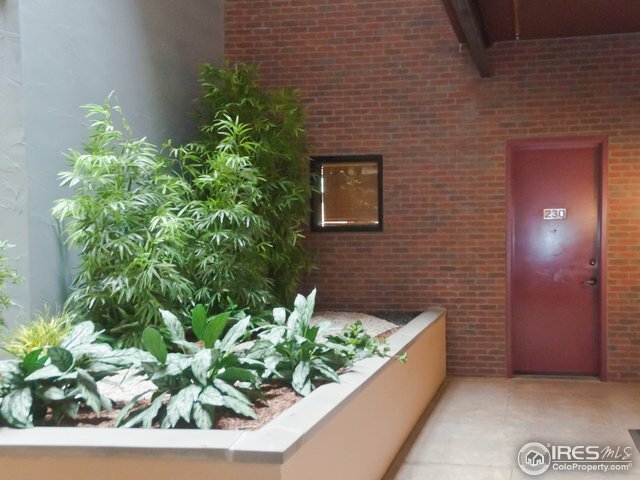 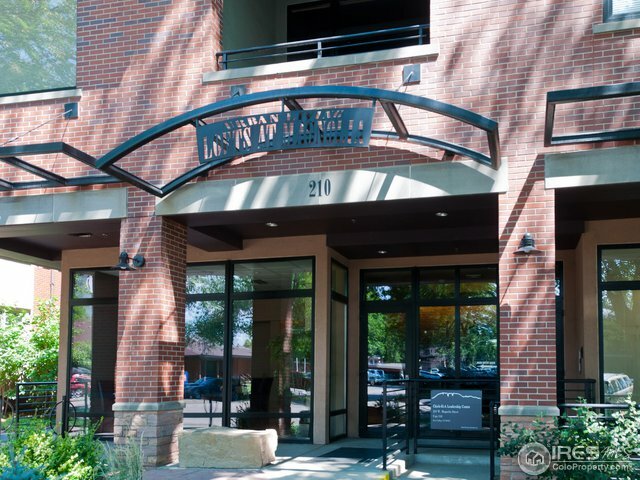 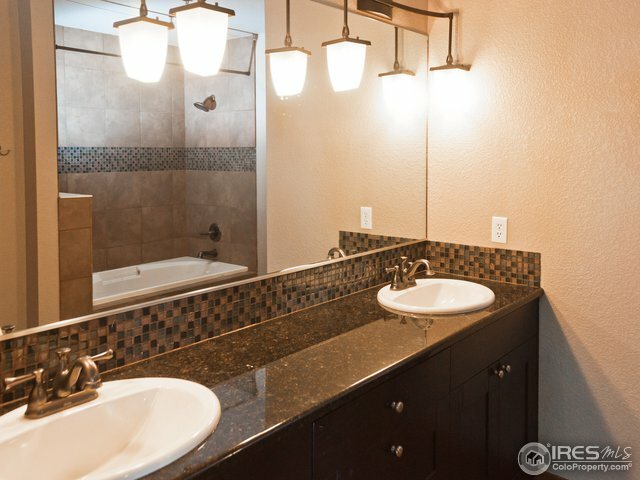 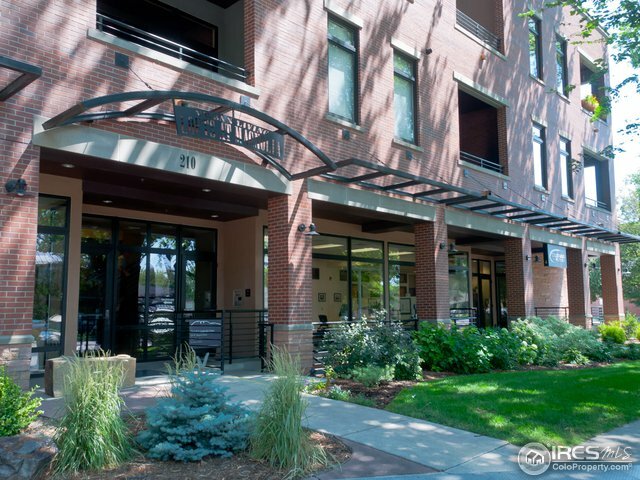 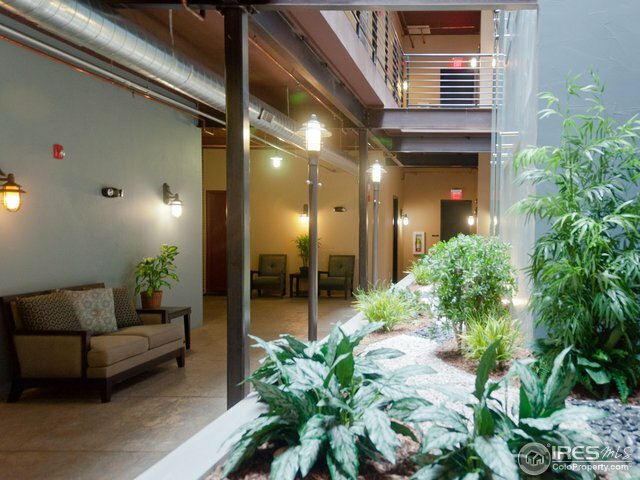 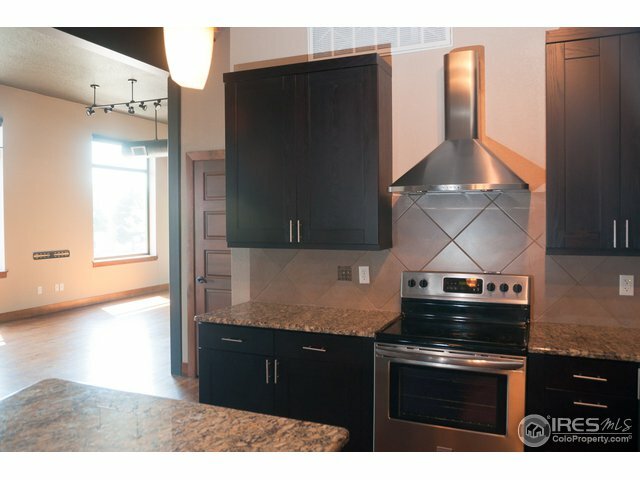 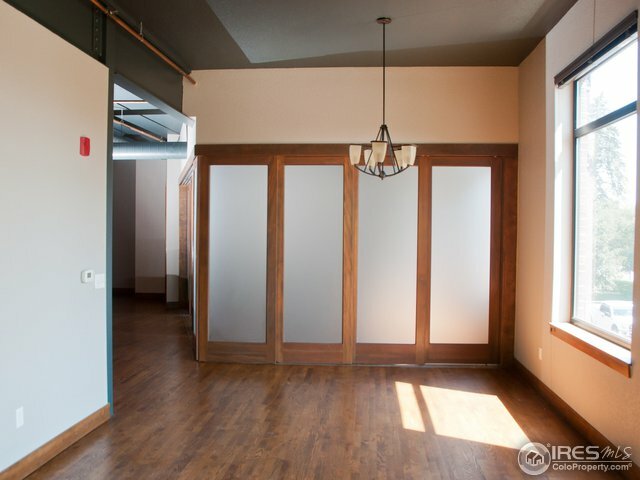 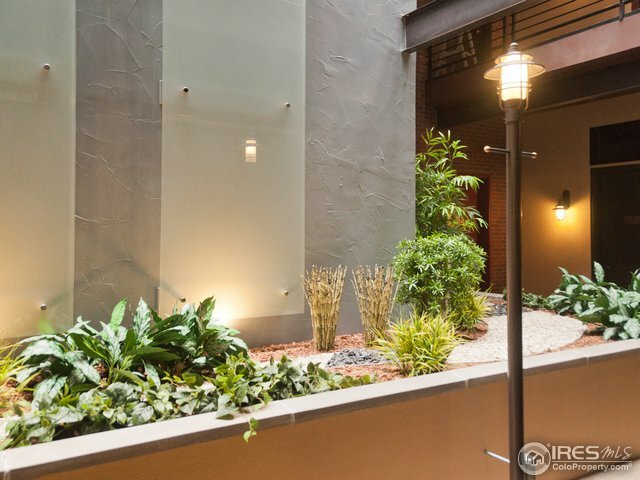 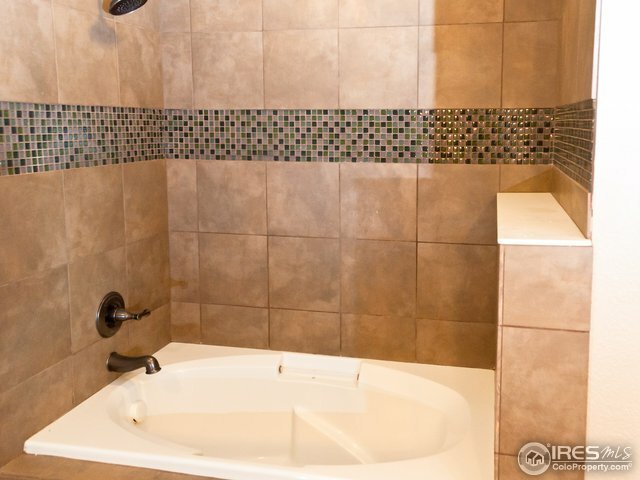 You are a short walk away from all that downtown Fort Collins has to offer!